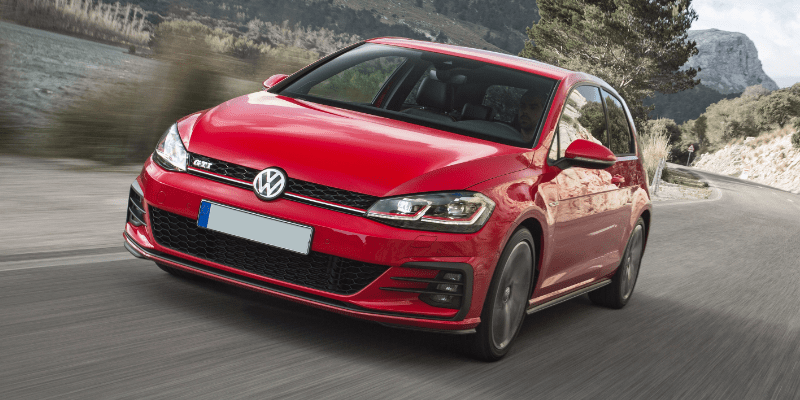 If asked to give an example of a good ‘hot-hatch’, the Volkswagen Golf GTI would be a car that most will mention. Having had a very successful 40+ year history spanning from the mid-1970s right across to present day. The model has been driven by millions of drivers worldwide. As such, we’re excited to offer a legend to our current fleet line up. Available on our rolling 28 days to a 6-month flexible car lease. 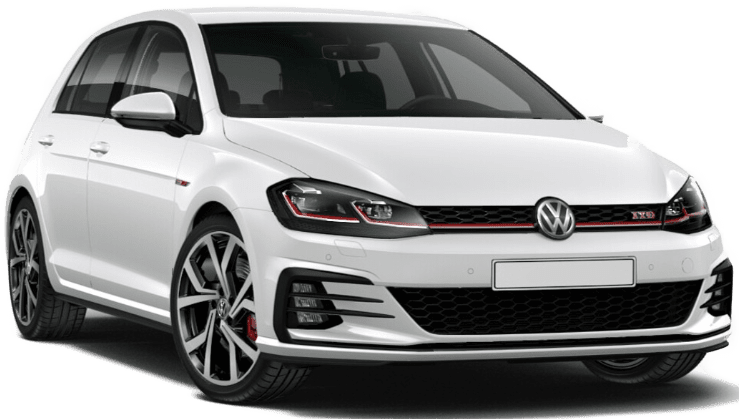 Discover the Golf today, call us on 0800 311 8290 for more information. 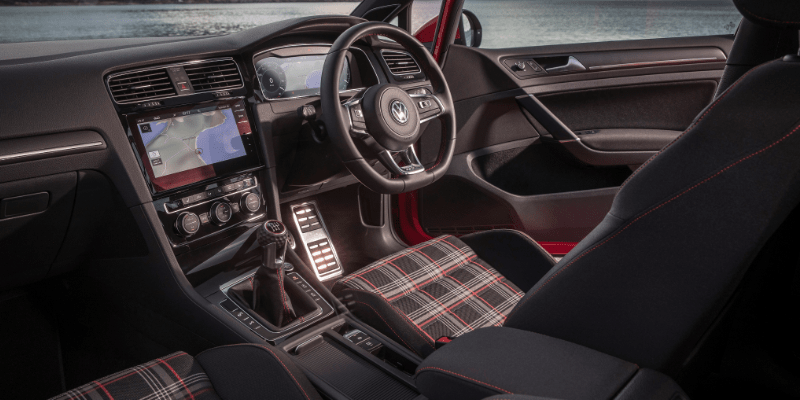 The new MK7 GTI has recently had a body uplift to ensure the design still stays modern and is up to date with the latest technology as standard. Recent changes feature a newly designed C-shape LED headlight cluster and aerodynamic fins worked into the lower front bumper. It still retains the old red sporty stripe which completes the design perfectly. 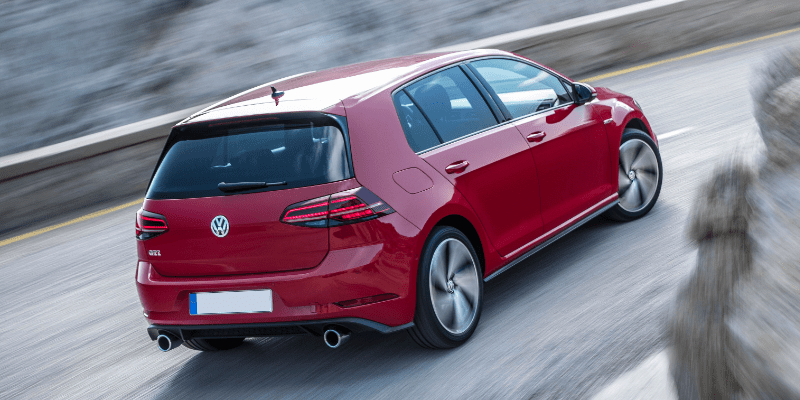 At the rear, the Golf now features a slightly darkened LED rear tail lamps with a scrolling indicator function, as seen in brand new Audis. 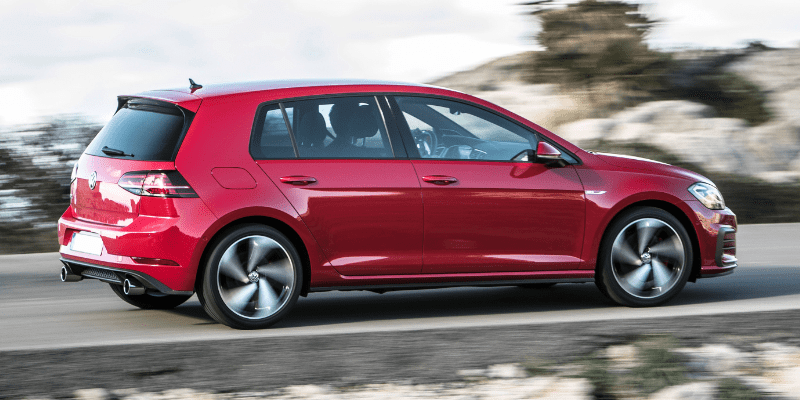 Combined, these new additions result in a beautiful sleeker Golf, that looks fast even when it’s standing still. The GTI is also equipped with a new 2.0 petrol 230 BHP turbocharged engine. Making this car quick. As it can easily accelerate up to 62 MPH in just a mere 6.2 seconds. It’ll then carry on accelerating with ease up to 155 MPH! As you can probably imagine – given the performance figures – the car is a blast drive to drive. It’s definitely King of the B-roads. With a quick and responsive steering combined impressive stopping power, this car can tackle high speed bends easily. Unlike traditional car leasing, our rolling 28 day short term lease is the perfect choice if you need something indefinitely and quickly without being tied into long term contracts. Simply roll the lease for however long you need it – whether it’s 1, 3, 6 or 12 months and more!